The shuttle Challenger rises on a pillar of flame on January 28, 1986 just moments before exploding in a ball of fire. All 7 astronauts aboard died. Boldly going where no man has gone before is a risky and dangerous endeavor. There are so many unknowns and variables with space travel that, occasionally, things don’t go as planned. Both the U.S. space program and the Soviet space program have encountered their fair share of tragic accidents that highlight the risks that the astronauts face and the challenges of slipping the surly bonds of earth. 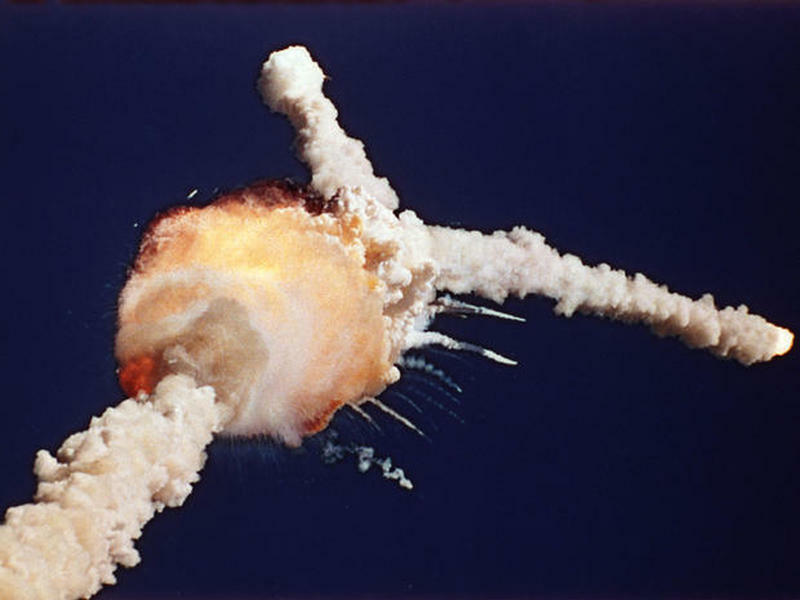 Here are a few of the disasters befalling the space programs. 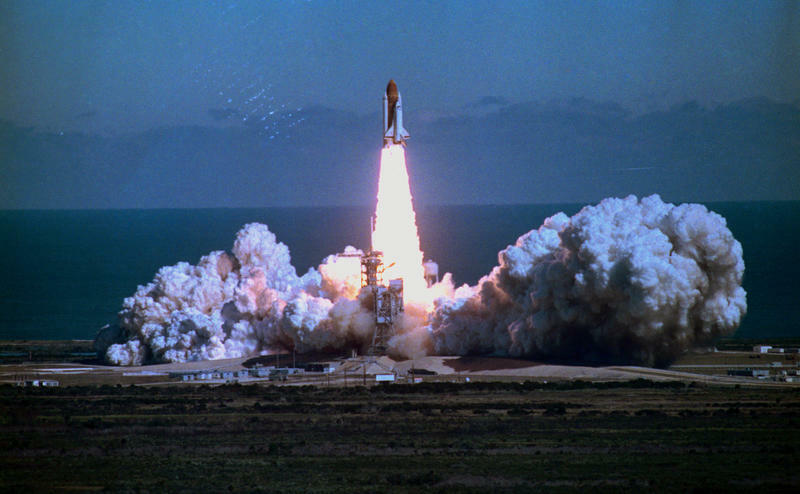 The Space Shuttle exploded 72 seconds after launch. 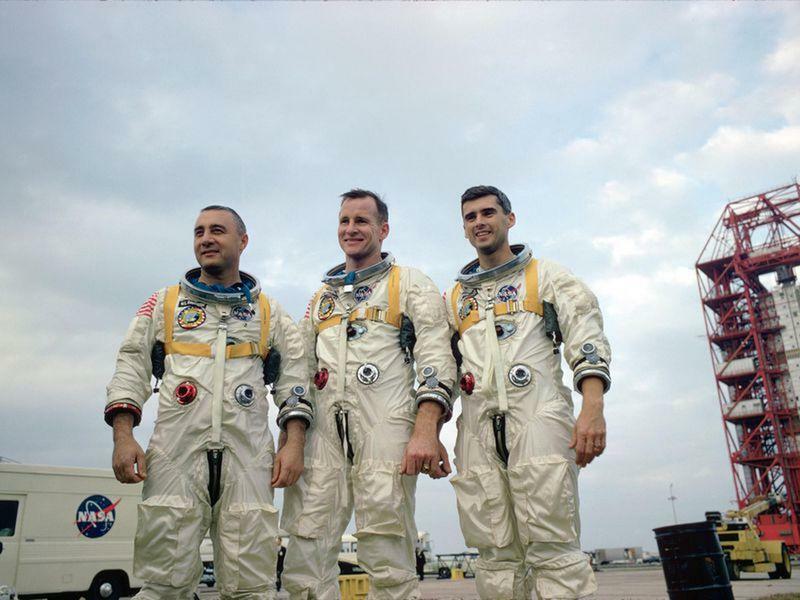 The three astronauts of the Apollo 1 died in a fire on the launch pad. The three-man crew of the Apollo 1 died in a horrific fire during a simulated launch on January 27, 1967. Gus Grisson, Roger. B. Chaffee and Edward H. White II were locked into the command module at Cape Canaveral for the simulation. The training exercise was plagued with problems the whole day. First Grissom reported an odd odor coming from his space suit that halted the simulation until air quality readings could be taken. Then electrical problems hampered the operation. But NASA pressed on. Just minutes before the simulated launch, one of the men said, “I smell fire.” A moment later, another yelled, “Fire in the cockpit.” The fire quickly engulfed the whole cockpit and, within 17 seconds, Grissom, Chaffee, and White were dead. 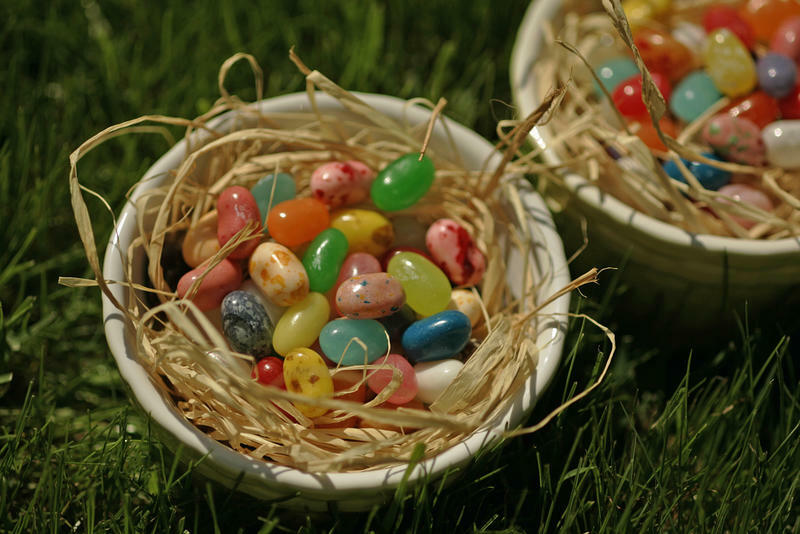 They could not free themselves because they had been locked inside the capsule. A wiring issue caused a spark that was rapidly fed by the oxygen-rich atmosphere. Ironically, a tragedy befell a Soviet cosmonaut just a few months after the Apollo 1 incident. 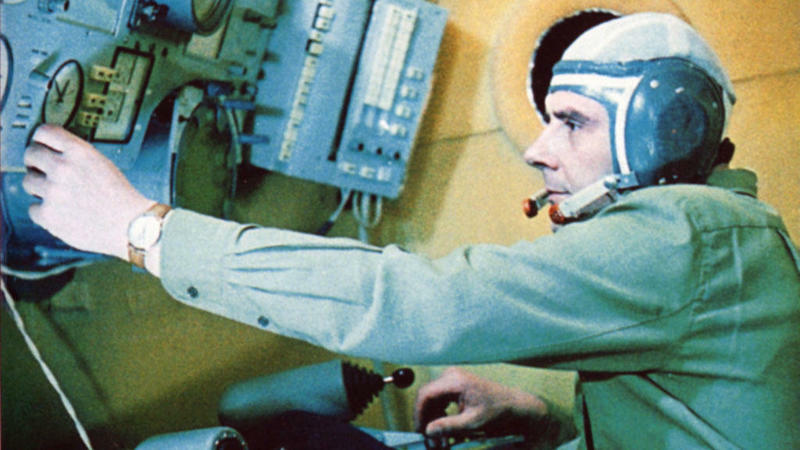 On April 23, 1967, Vladimir Komarov was launched into orbit but immediately noticed trouble. A solar panel that was to power half of the spacecraft failed to open and Komarov tried vigorously kicking the side of the craft in a failed attempt to get the panel to open. 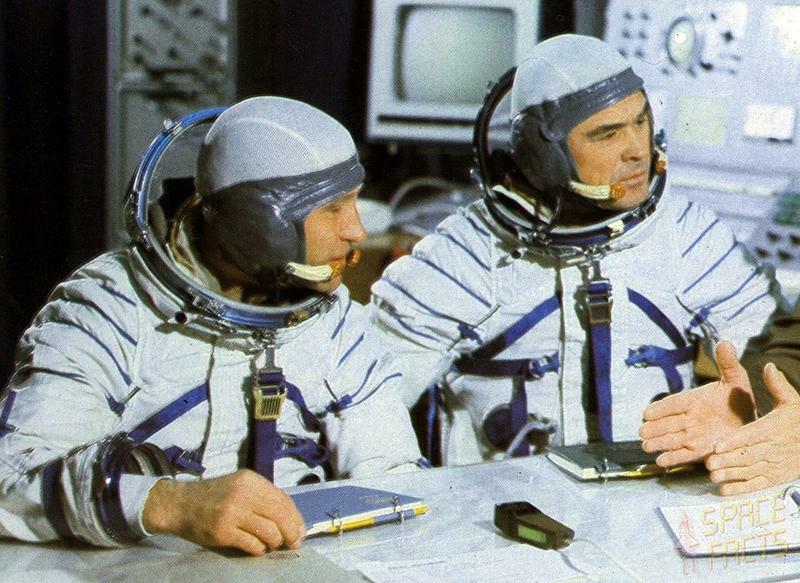 Soon the power in the Soyuz 1 was dangerously low and the Soviet ground control began making plans to send up a rescue craft. When it was time to launch the rescue craft, however, an electrical storm swept through the area and the launch had to be abandoned. Now desperate, Komarov’s only option was to try a manual re-entry, something he was not trained to do. Although he successfully re-entered the Earth’s atmosphere, his parachute did not deploy, sending Komarov hurling to the ground at a high rate of speed. The investigation into the incident showed that Komarov was alive and conscious until the moment of impact. The three members of the Soyuz 11 were the first humans to die in space. The Soyuz 11 mission has the sad distinction of resulting in the first and only death of humans in space, but it began with fanfare. It was to be the first mission to board the space station, Salyut 1. 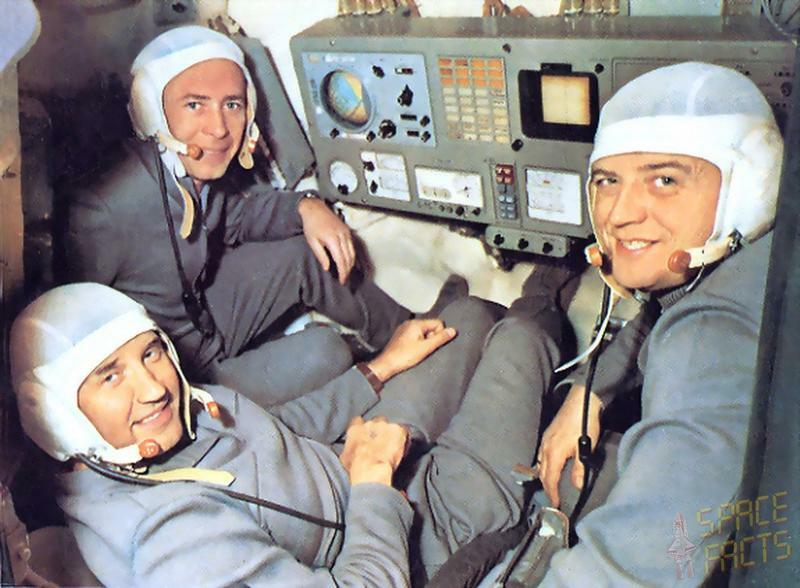 The three crew members of the Soyuz 11, Viktor Patsayev, Vladislav Volkov, and Georgi Dobrovolski, blasted off on June 30, 1971, headed for a 22-day stay on at the space station where they conducted several experiments into the impacts of weightlessness on the human body. It was on their return trip to Earth where things went tragically wrong. The critical failure of a valve allowed for the oxygen in the craft to be sucked out into space and the three men experienced high-altitude decompression. 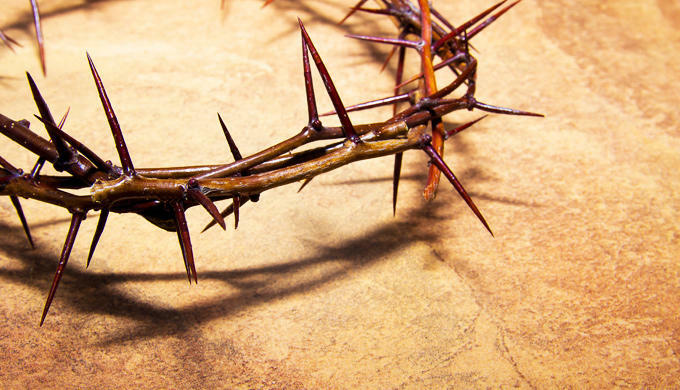 Although they died within a minute, their end was marked by severe hemorrhaging of the brains, ears and organs of the men. The investigation concluded that, had the three been given pressurized space suits, they would have survived. 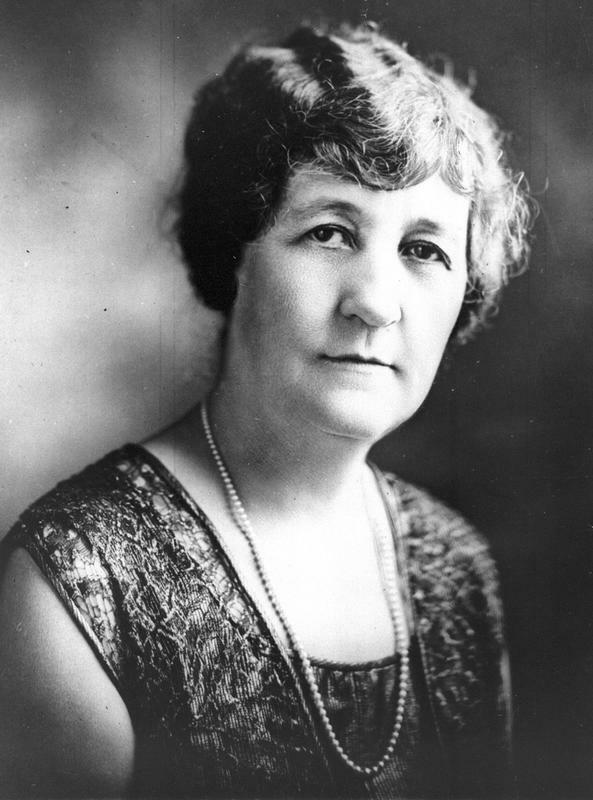 Columbia broke apart over Texas minutes before it was to land in Florida. All looked good as the Space Shuttle Columbia lifted off on January 16, 2003, from Kennedy Space Center, carrying a crew of seven into space. For the next 16 days, the astronauts completed more than 80 research experiments in the research module on board the Columbia. 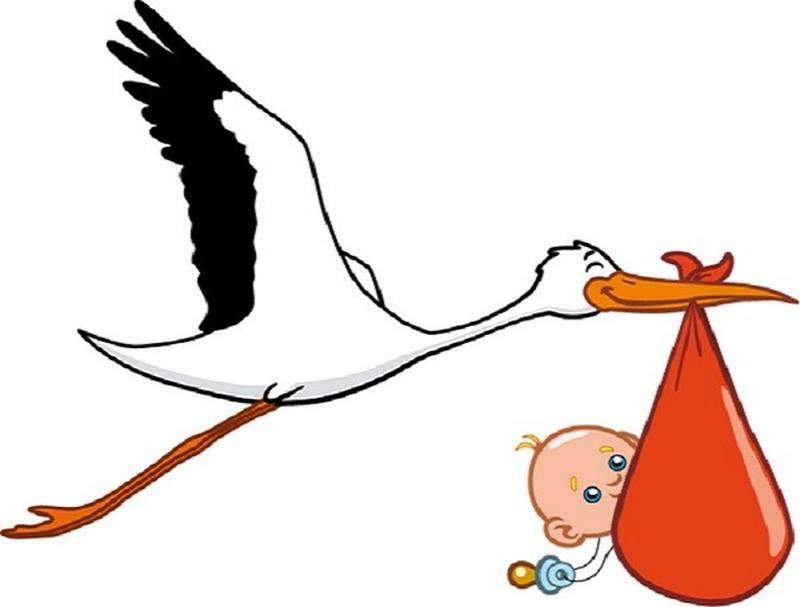 On February 1, 2003, they headed home. Just 16 minutes before they were to touch down at Kennedy Space Center, the Columbia suddenly and violently exploded, killing everyone on board and scattering debris all over the east side of Texas. It was later determined that the initial launch wasn’t as flawless as it seemed. 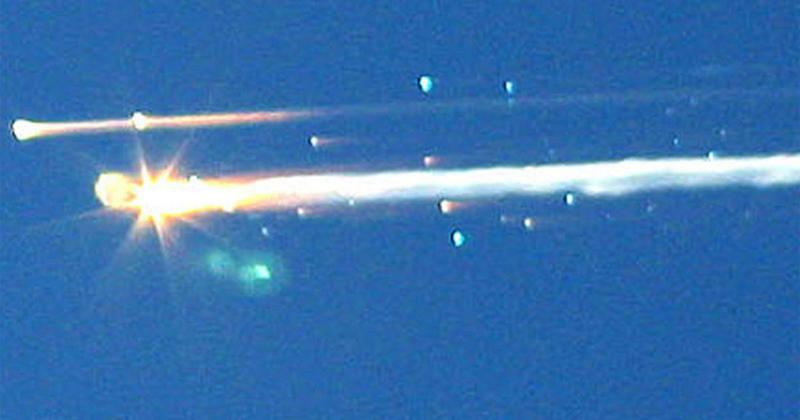 A small piece of debris damaged the wing of Columbia during the launch sequence. Then, during re-entry, hot gasses seeped into the craft from the hole in the wing, resulting in the disintegration of the craft. In a litany of space disasters that ended in death, there are a few which had happy endings. One was the Soyuz 18a, which was launched on April 5, 1975, carrying two Russian cosmonauts, Vasili Lazarev and Oleg Makarov. Moments later, the craft began to descend rapidly, hurling to the ground with G-forces so strong the crew nearly lost consciousness. Just in time, the parachutes deployed, but the Soyuz 18a crash-landed on a remote mountain in Siberia. As soon as the craft hit the ground, the crew realized they were on an icy slope, sliding toward a cliff with a sheer, 500-foot drop-off. Miraculously, the parachute snagged on some brush and the spacecraft stopped just inches from the edge of the cliff. No article on space disasters and near-misses would be complete without a mention of Apollo 13. As famously depicted in the hit movie of the same name, starring Tom Hanks, Apollo 13 was the seventh manned mission of the Apollo program and was to be the third to land on the Moon. 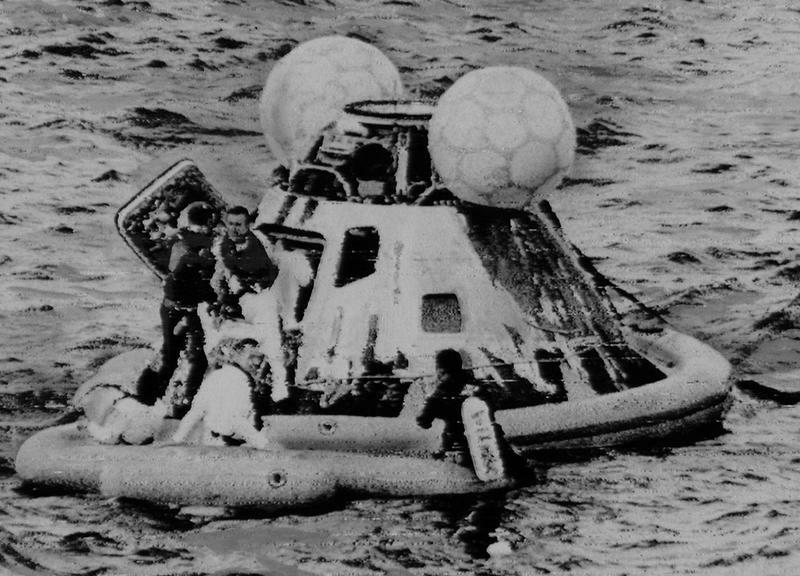 Apollo 13 blasted off on April 11, 1970, but an oxygen tank exploded about two days into the trip, crippling the craft. The three-man crew of James Lovell, Jack Swigert and Fred Haise worked frantically with mission control in Houston to do a series of makeshift repairs to make the craft livable until it was safely returned to Earth six days later. Despite the frigid temperatures, shortage of drinking water and the threat of carbon dioxide, the three men returned to a hero’s welcome.